Happy October 1st everyone! We are very excited to once again bring about the joy of the Halloween holiday with new content! Now titled GBHorror 2016! We are back guys and we have loads of new things planned to keep you guys all entertained. While not visually shown or mentioned, we have been discussing behind the scenes about the future of the website, what to do next, how to keep on living and keeping the interests of people. Well now we have that plan, or should I say plan”S”. 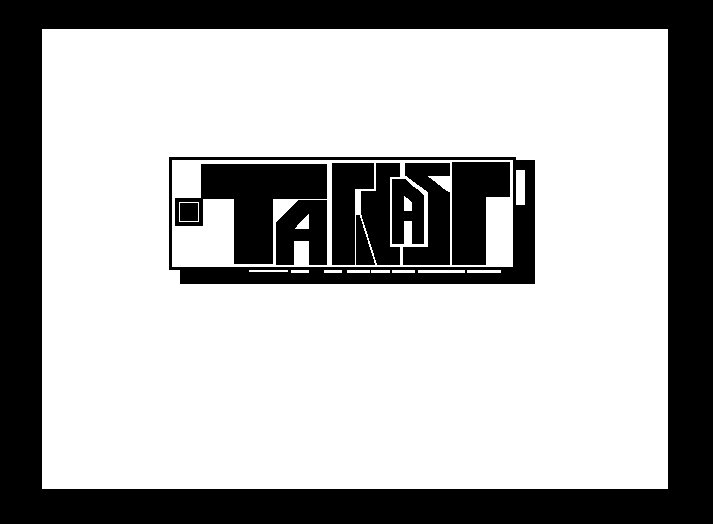 We normally develop a new logo design once a year. This act of change was simply just tradition amongst us, similar to how we changed themes on our old blogger website. However, our ultimate plan now is to develop an outstanding logo design that will triumph for years to come! 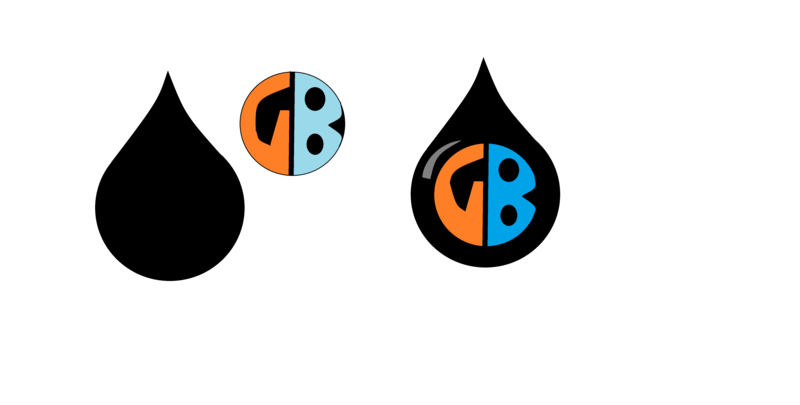 As you can see above, we a playing around with this idea of a liquid drop design with the “GB” initials within it. This design would come with a phrase (to keep the phrase safe, we will not be mentioning it right now). When we ended our GBP podcast series, it wasn’t to be done with podcast’s for good. We actually kind of miss the old days of just sitting around and discussing games and other things in the media. So we decided we would soon return, but return in a new and better form. We just recently got new equipment and our recording laptop has been recently fixed. I and everyone else cannot promise a time or date of when we’ll be uploading the first episode in the series, but expect it soon. TAYLOR GAMES OR DIE CONTINUES! Taylor has been beaten, destroyed, tortured, and scarred since the last Taylor Games Or Die episode, which is why it sort of died for a while. But the good news is that he’s still alive. To be more precise, he is going into surgery for his shoulders, elbows and knees. He also has a recent heart condition that may or may not be of major concern (yes, we are aware that the world hates Taylor). So as you can imagine, he has been a little down lately. Fortunately he is willing to continue making videos whenever he can! And expect him to appear on the podcast as well. 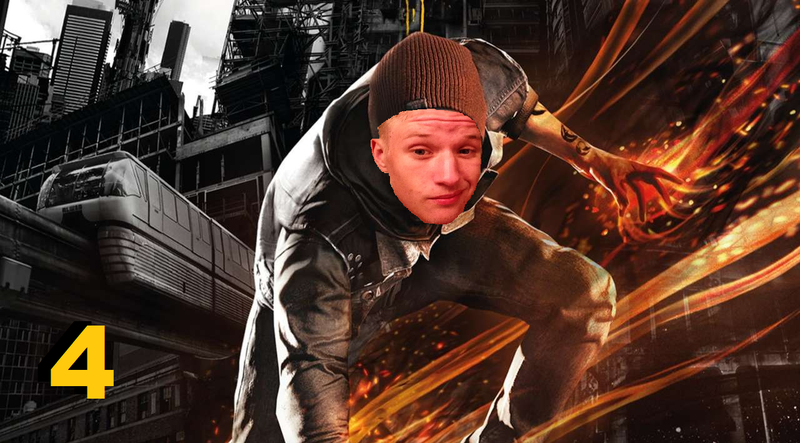 Episode three was originally planned to be a three-part Infamous: Second Son run, however we realized that the game doesn’t qualify under our “Games Taylor Wouldn’t Normally Play” category. 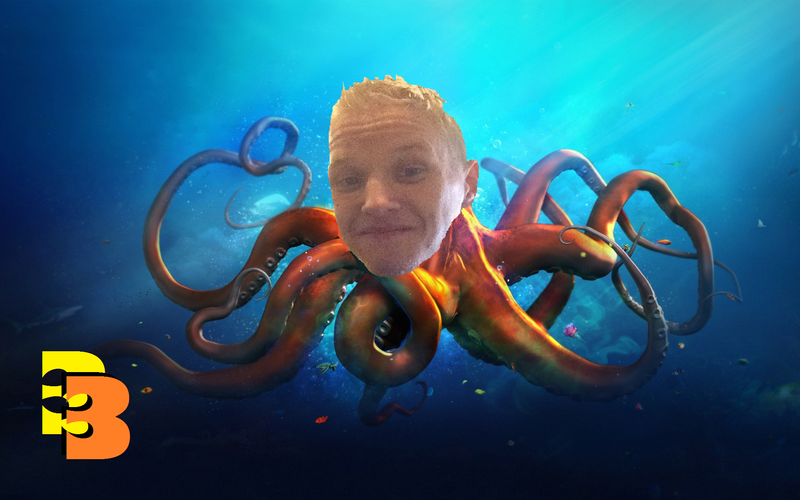 So now episode three will be a start of a two-part Octodad: Dadliest Catch run. Expect episode three later today! THE MCU MARATHON WEEK: here we watch all movies part of Marvel Studio’s Marvel Cinematic Universe, We start with Iron Man on a Monday, and end with Captain America: the Winter Soldier or Guardians of the Galaxy on the following week. A movie per day with an added impressions recording by Geoff, giving his opinions on each individual film. THE HORRIBLE FILM MARATHON WEEK: as it is clearly mentioned, here we will be watching the six worst films we know, Monday to Saturday, starting with the not too bad and ending on the worst one of the six. Movies consist of bad films like the Last Airbender, Catwoman, and even Birdemic. MASS EFFECT WEEKLY MARATHON: this one will definitely last more than a week. We play through all three Mass Effect games, beginning to end, with our own uniquely created character. RESISTANCE WEEKLY MARATHON: currently already in the process, we will be playing through all three Resistance games, beginning to end. Thanks to whoever reads this. This was simply just an update post but hopefully everyone understands and expect great things to come! Taylor Games Or Die is the new series by Taylor Bergstrom, it is not only a way to entertain you guys and make fun youtube videos, but it’s also a way for Taylor to expand his play history and get invested into games which, on his own, he would never play regularly. 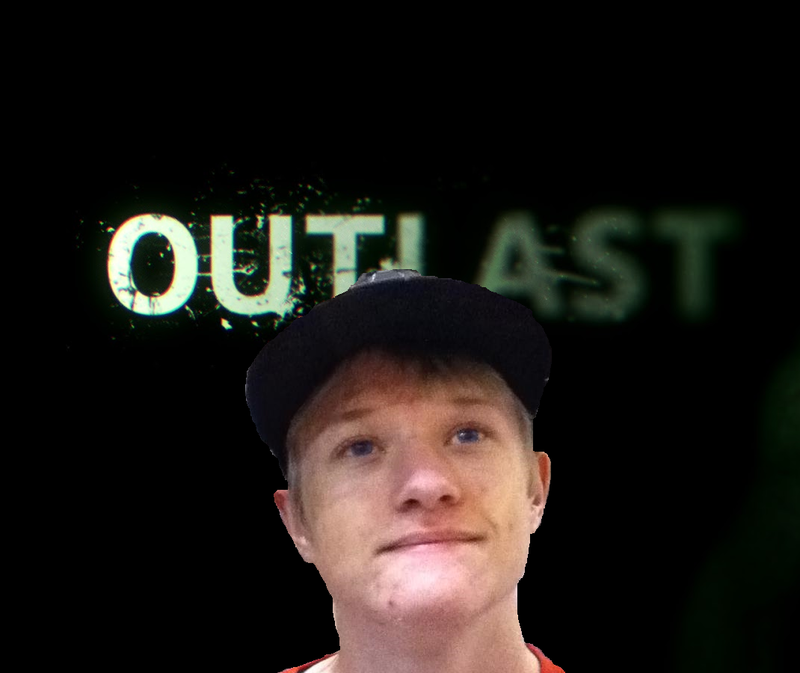 First video: Tay B plays Outlast! Guess what? We got ourselves a Playstation 4! Guess what? we got Outlast! Outlast is arguably the most horrifying game to come out of 2013, but now we get to play it on a next gen console! We may make more vids of this game if the first one does fairly successful.